Union minister Maneka Gandhi on Monday told people of Pilibhit that she works in villages in accordance to the percentage of votes polled in her favour. 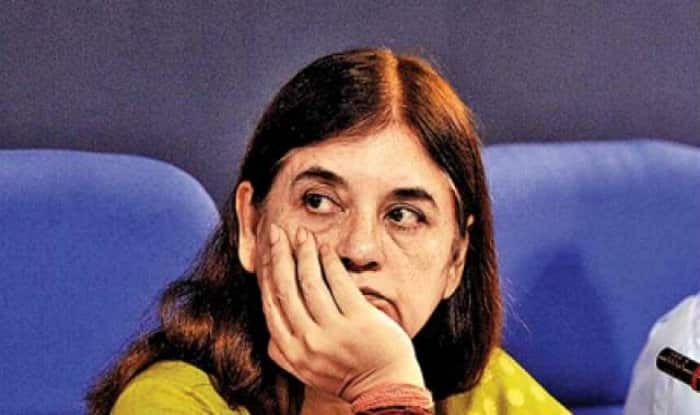 New Delhi: Union minister Maneka Gandhi on Monday made another potentially controversial statement while addressing a rally in Uttar Pradesh’s Pilibhit- when she claimed that she prioritises work in villages in accordance to the percentage of votes polled in her favour. This is not the first time that Gandhi has courted controversy this Lok Sabha election season. Recently, while addressing an election rally in Turab Khani village, the BJP leader said that she would not give jobs to Muslims if they did not vote for her. She also said that she would not like it if she won without the support of the Muslims.